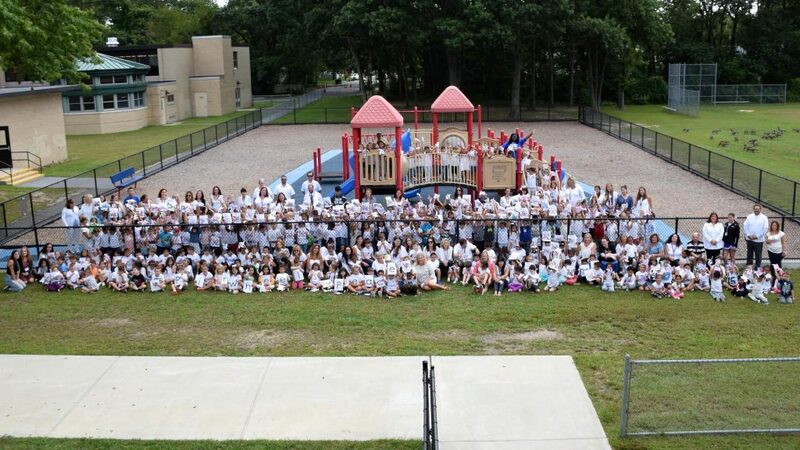 Islip’s Wing Elementary School celebrated another International Day of Peace on Sept. 21 with the annual Pinwheels for Peace project, a tradition at the school since 2005. The project gives teachers an opportunity to entwine the concepts of respect, compassion and global citizenship with their daily instruction, giving students an engaging way to observe the occasion as they decorate pinwheels and contemplate how people’s behaviors impact the world around them. “It was a phenomenal day at Wing that focused on a culture of peace,” said Principal Michael Giacchetto. DSC_0057: Islip’s Wing Elementary School celebrated another International Day of Peace on Sept. 21 with the annual Pinwheels for Peace project.